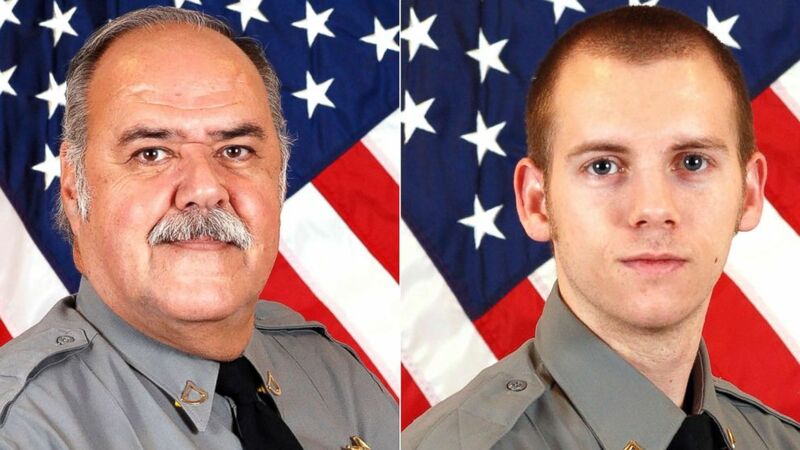 Two former South Carolina sheriff's deputies were arrested Friday after two women in their transport van died when they were swept away in Hurricane Florence floodwaters, officials said. 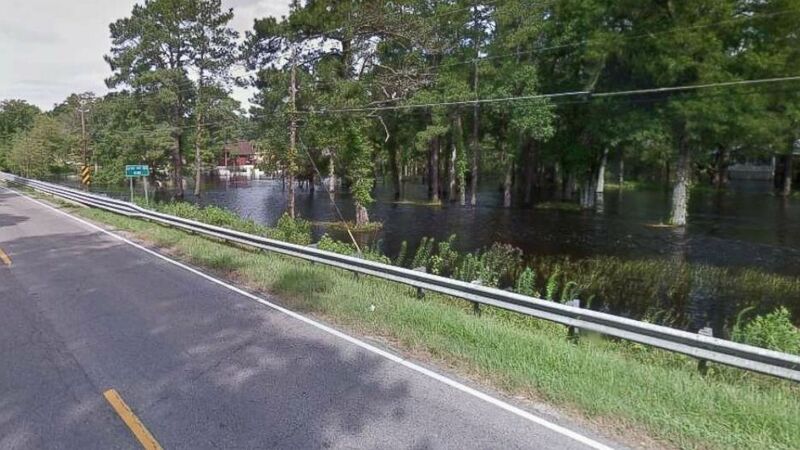 (Google Maps) Two mental health patients drowned when the Little Pee Dee River near Mullins, S.C., overflowed its banks and the van they were traveling in flooded on Tuesday, Sept. 18, 2018. (Horry County Sheriff's Office) From left, Stephen Flood and Joshua Bishop are pictured in this undated photos released by Horry County Sheriff's Office.